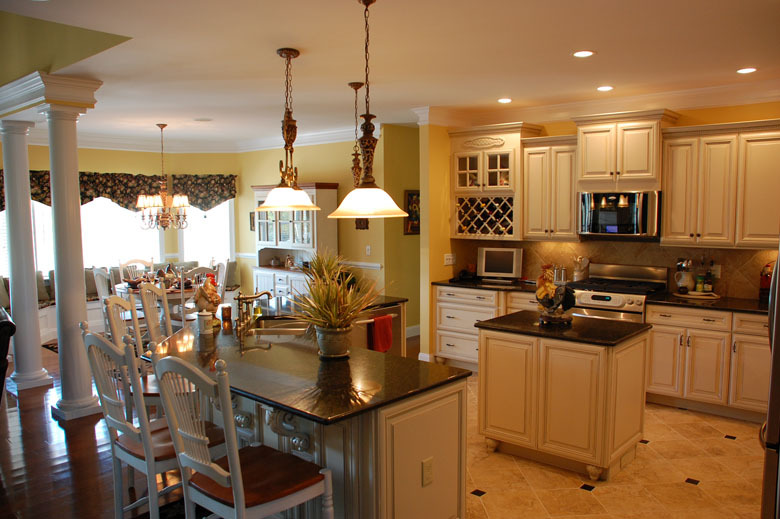 The heart of your home is the KITCHEN. 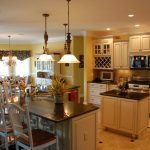 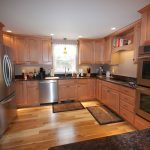 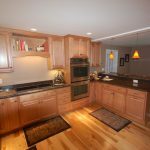 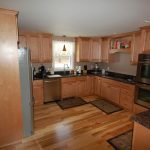 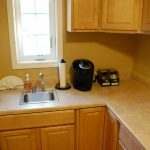 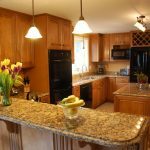 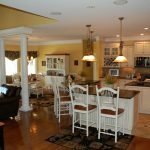 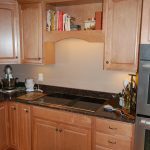 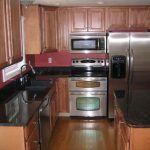 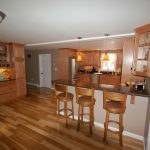 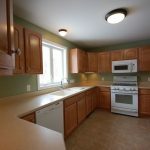 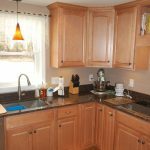 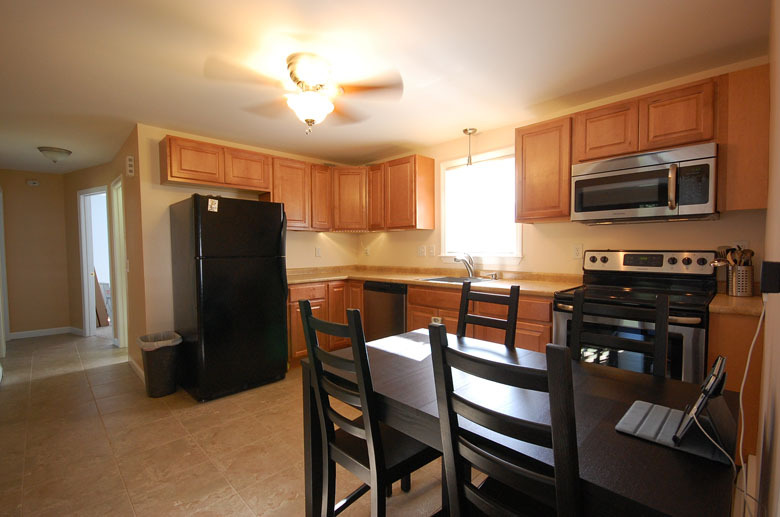 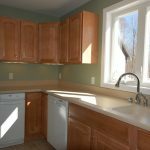 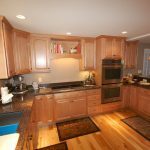 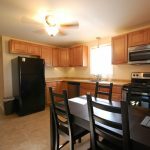 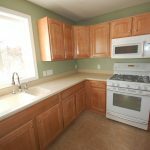 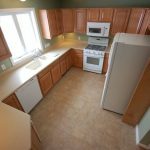 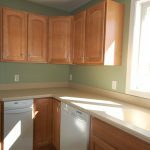 The heart of your home is your kitchen! 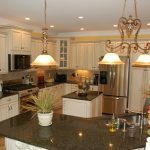 Our secret recipe for designing a beautiful kitchen include planning with our 20/20 design program which is regarded as "The World's leading software for kitchen design". 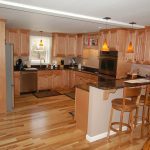 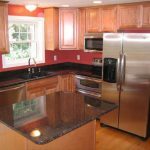 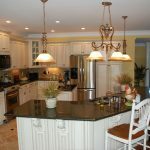 Designing and planning your kitchen is just the beginning of a truly exciting home transformation. 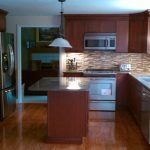 We offer an interactive look at the transformation of your kitchen with our 20/20 CAD Kitchen Design Software before we begin our work. 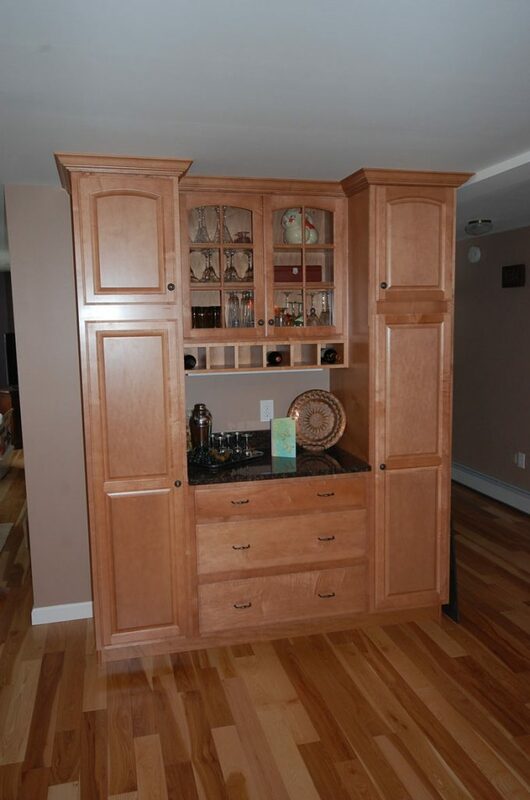 We also offer premium designs with our Kemper Choice cabinet collections. 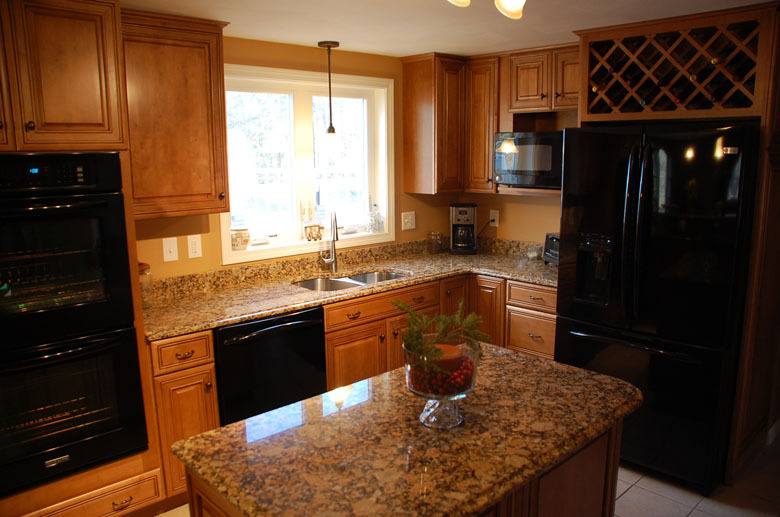 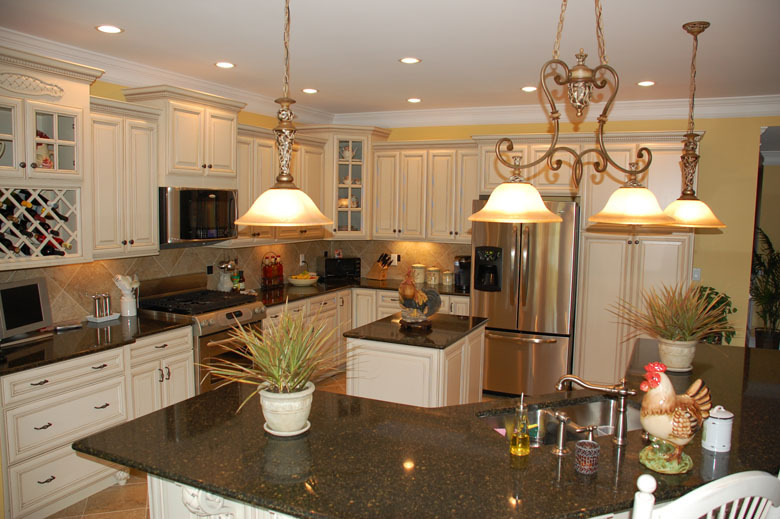 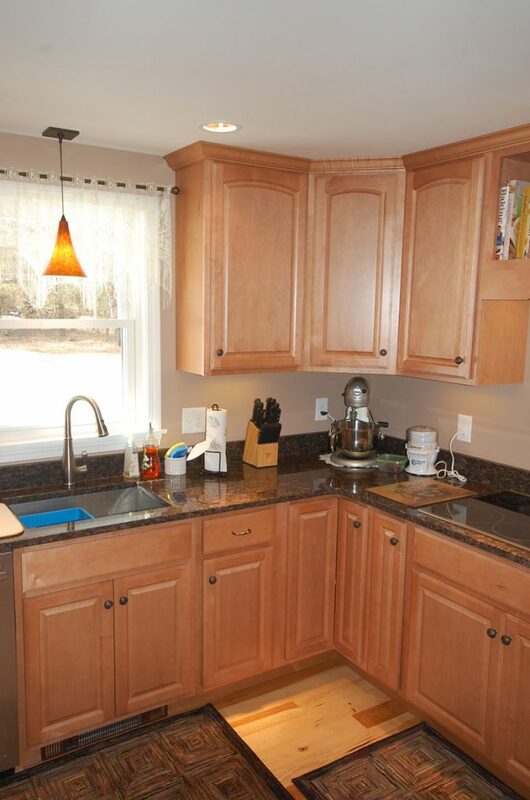 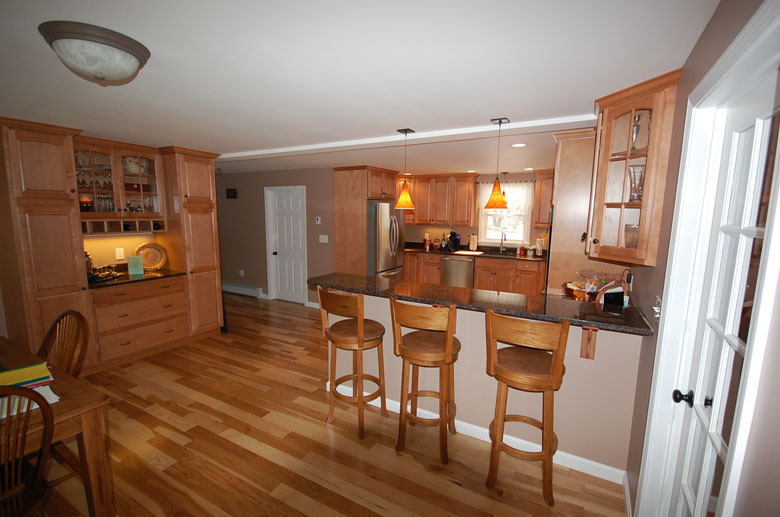 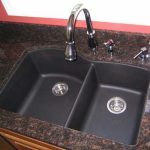 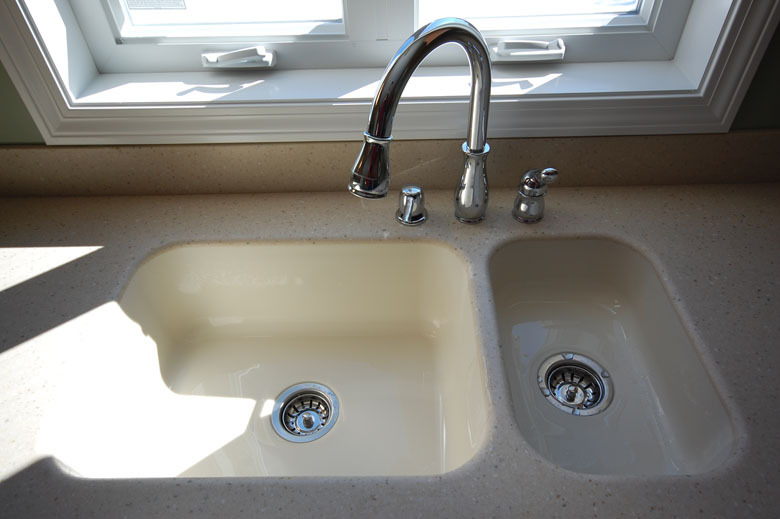 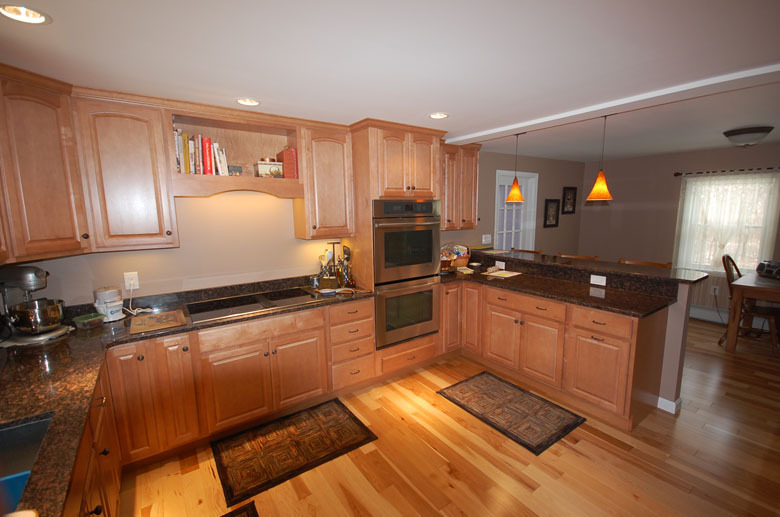 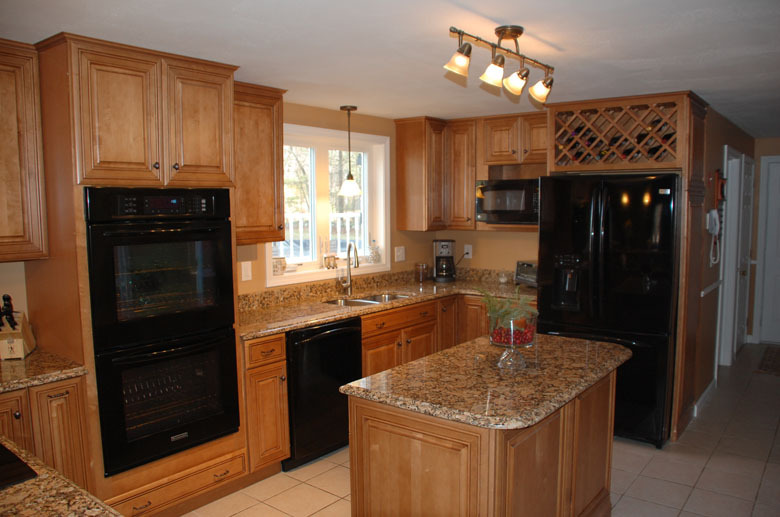 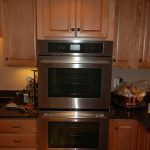 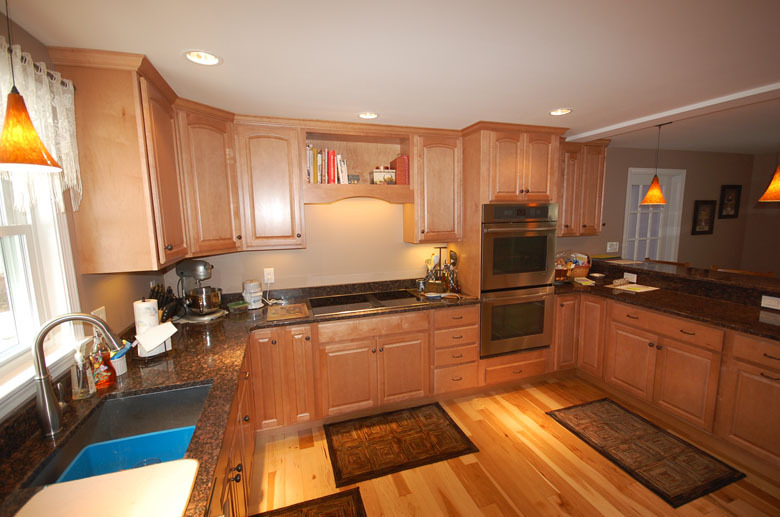 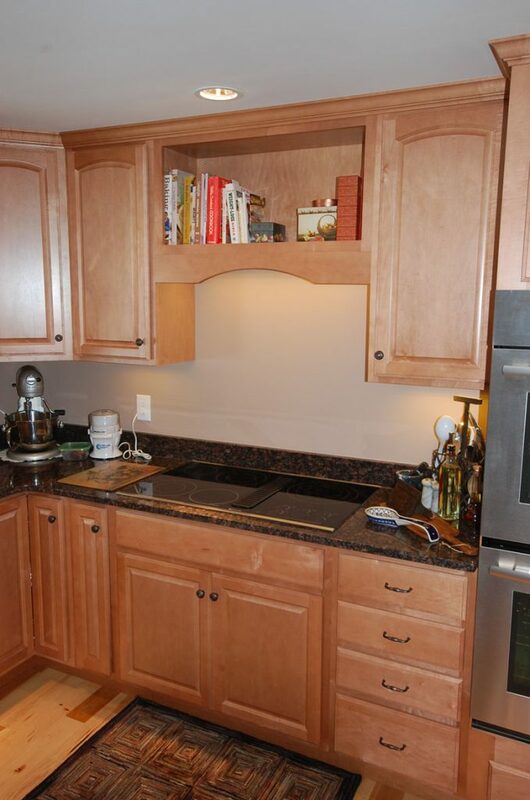 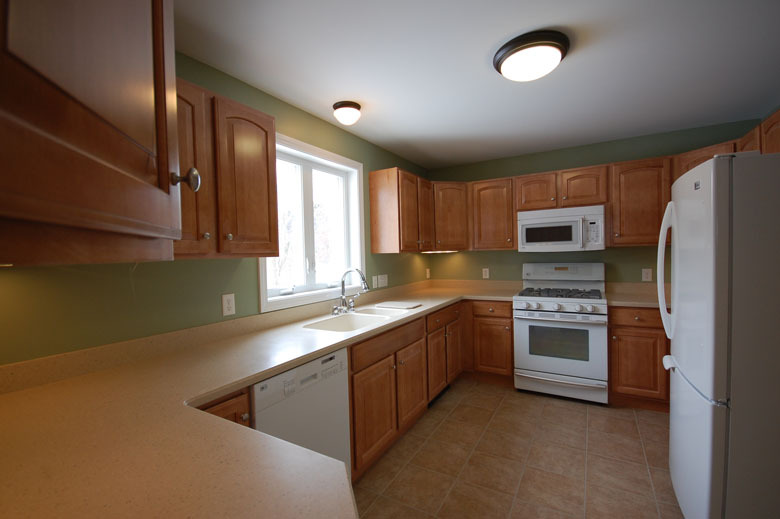 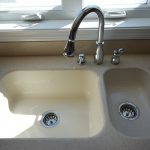 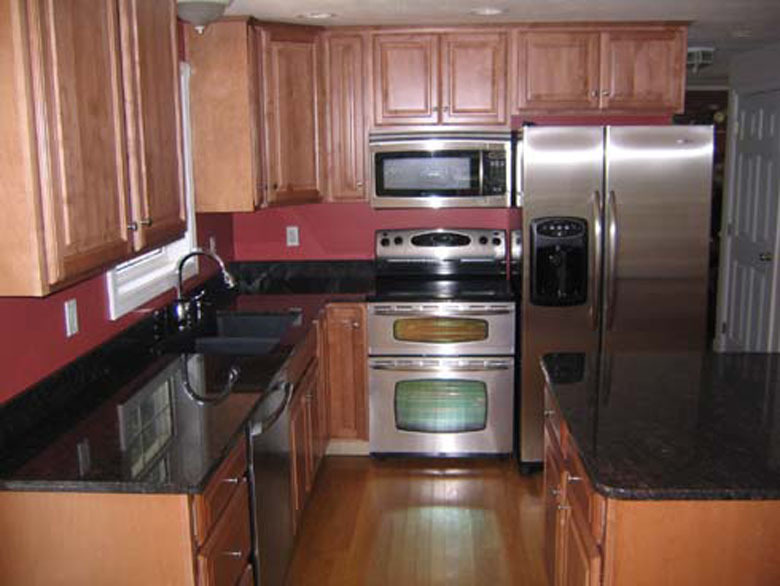 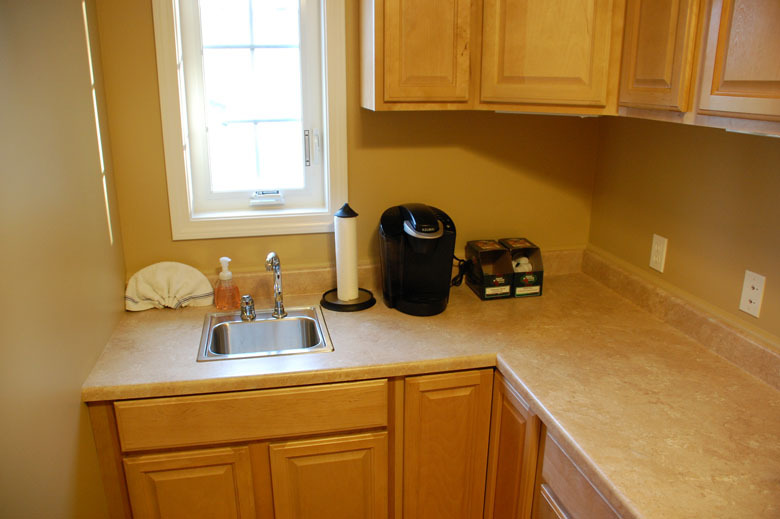 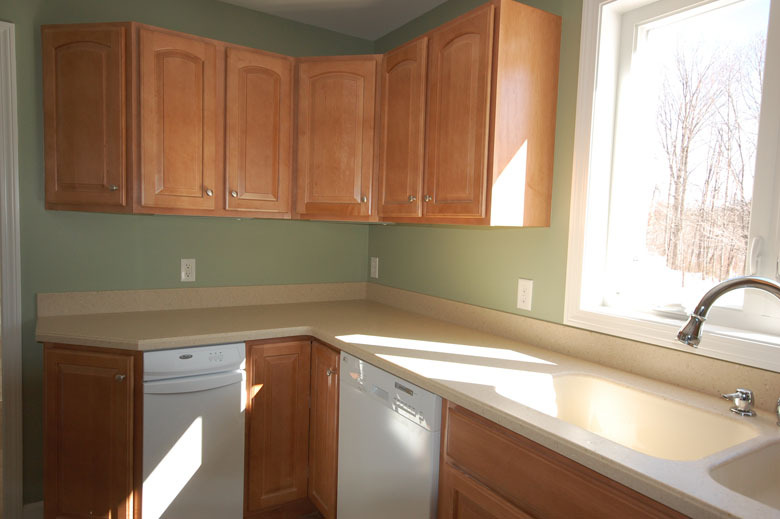 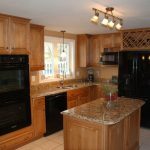 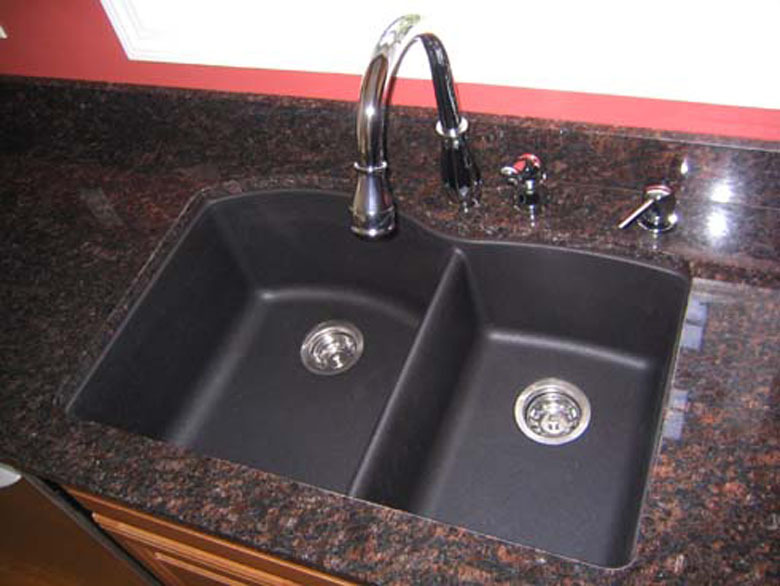 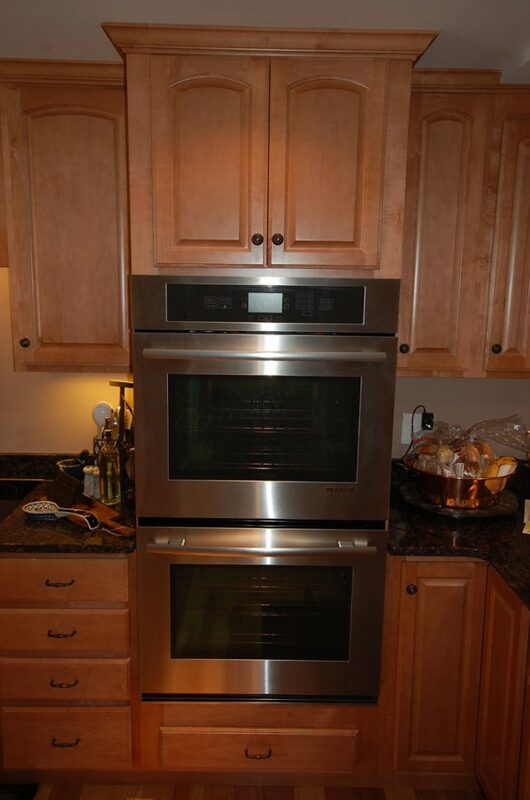 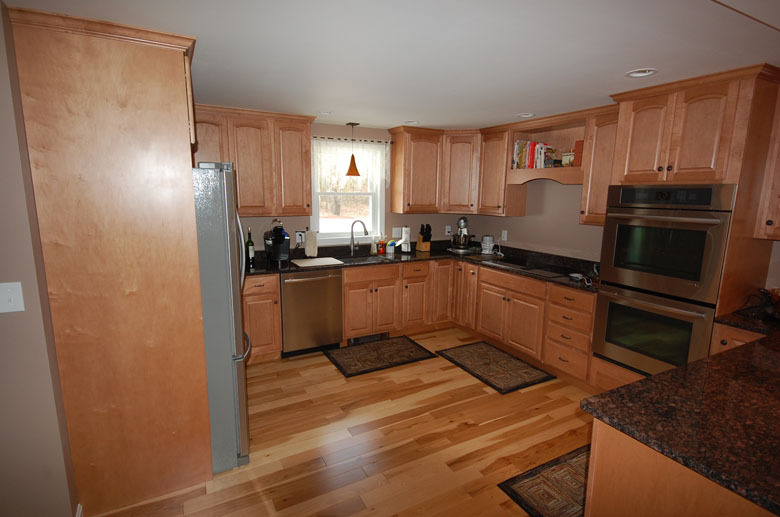 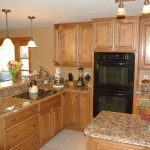 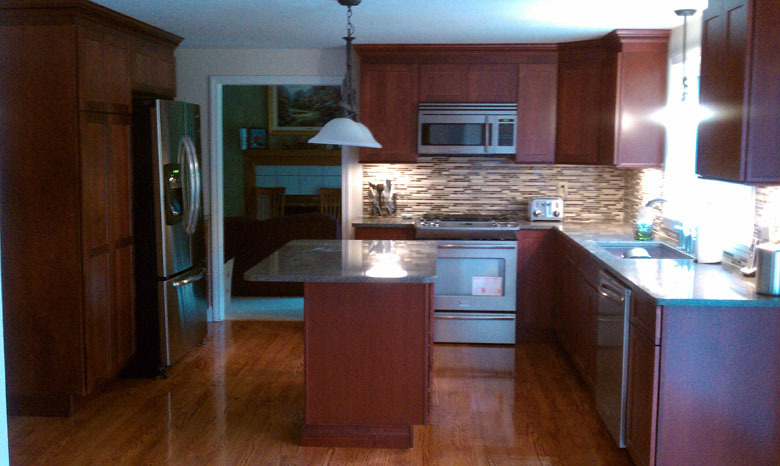 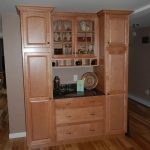 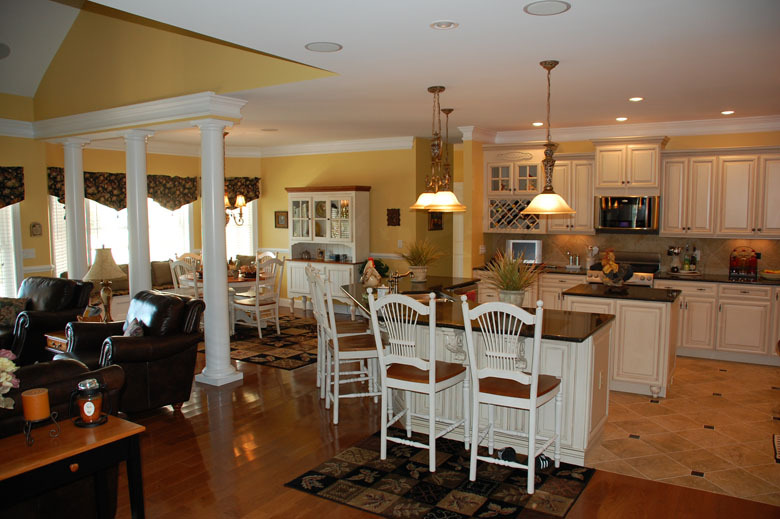 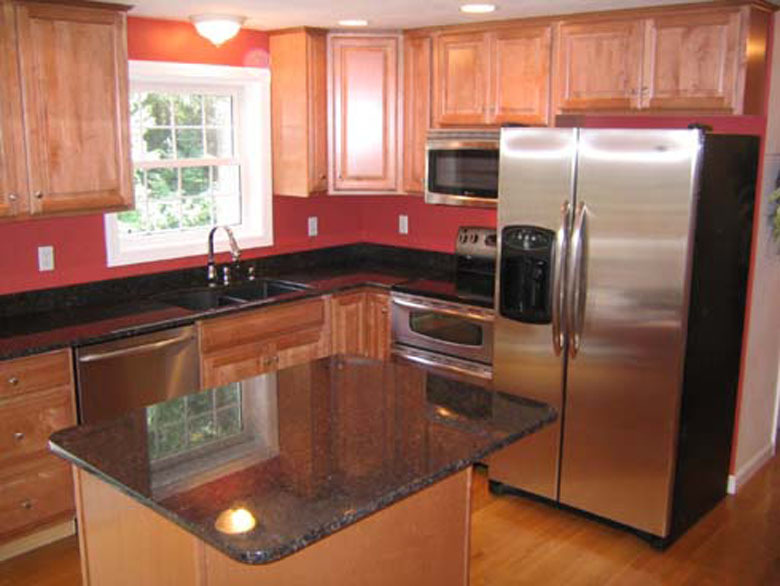 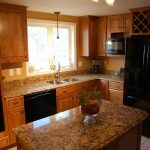 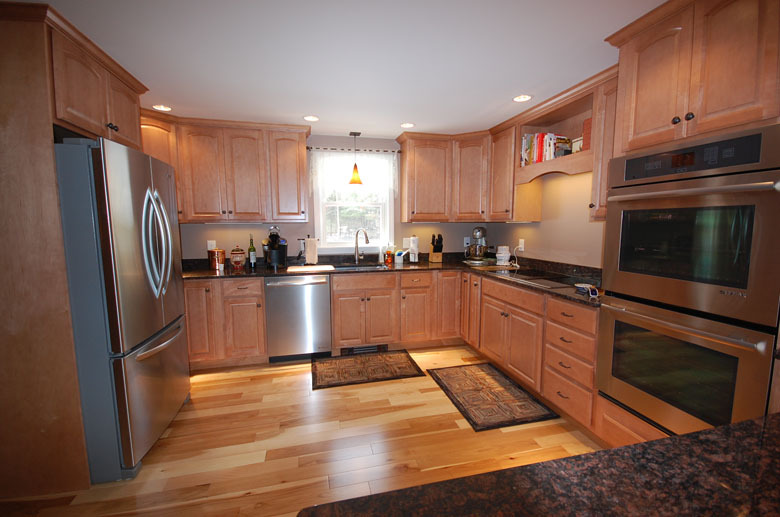 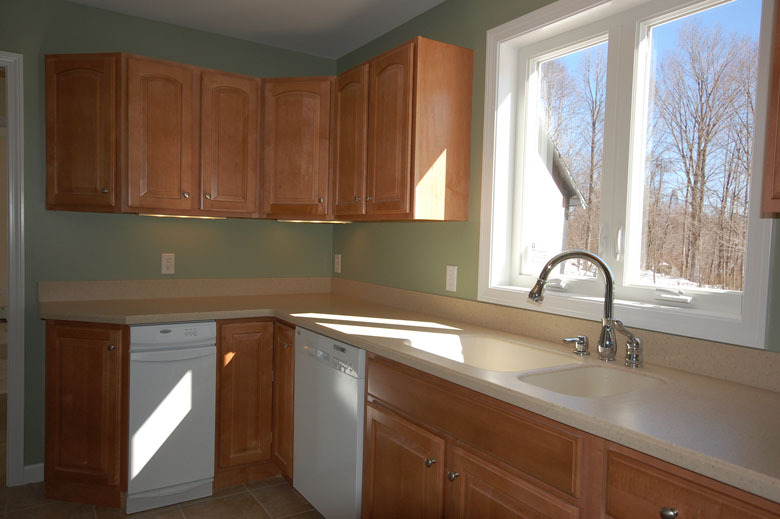 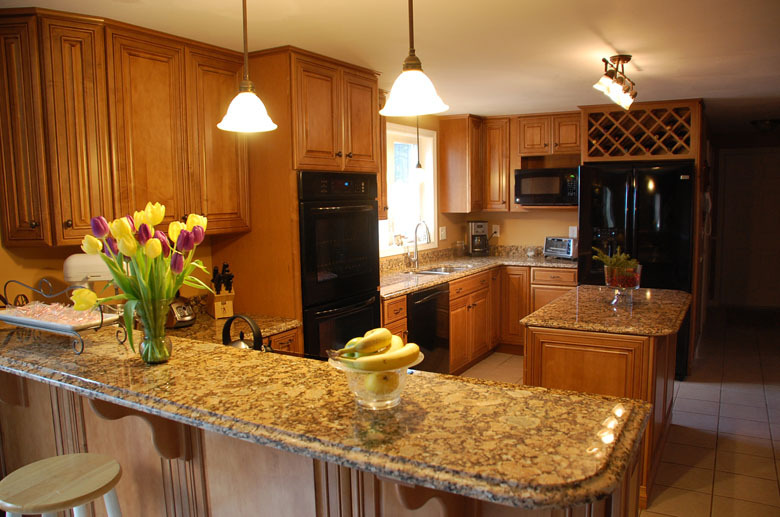 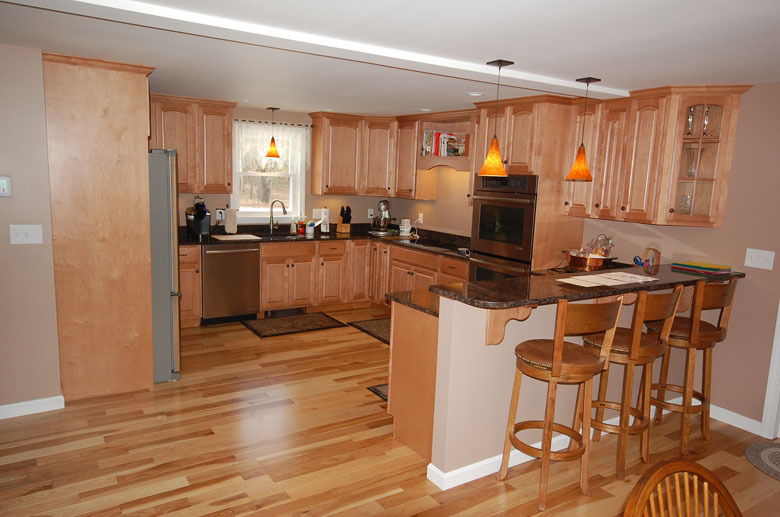 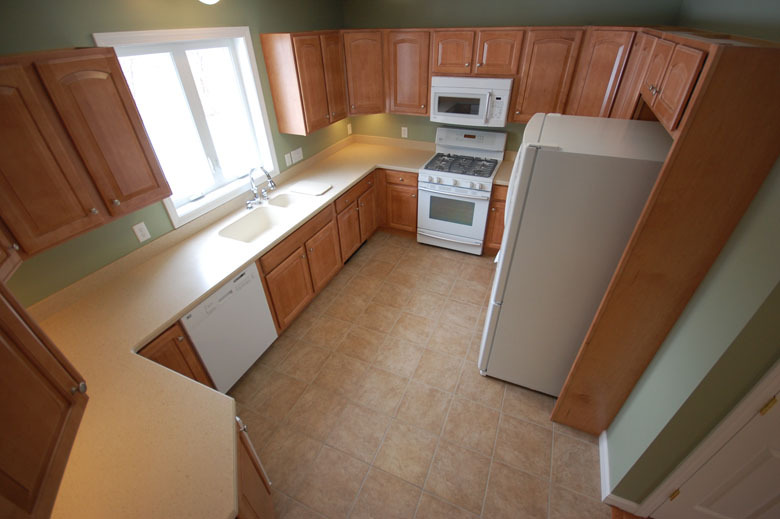 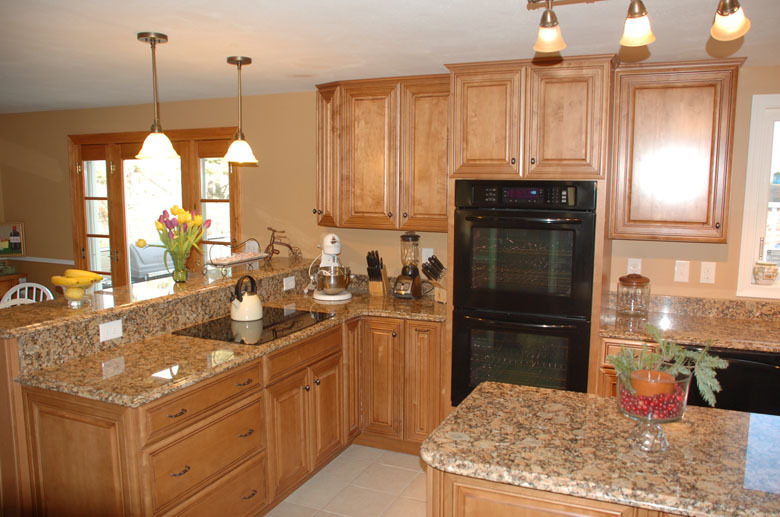 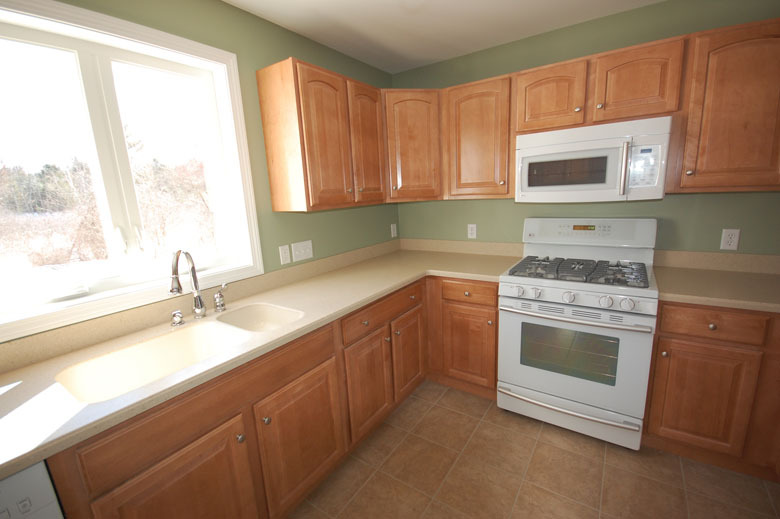 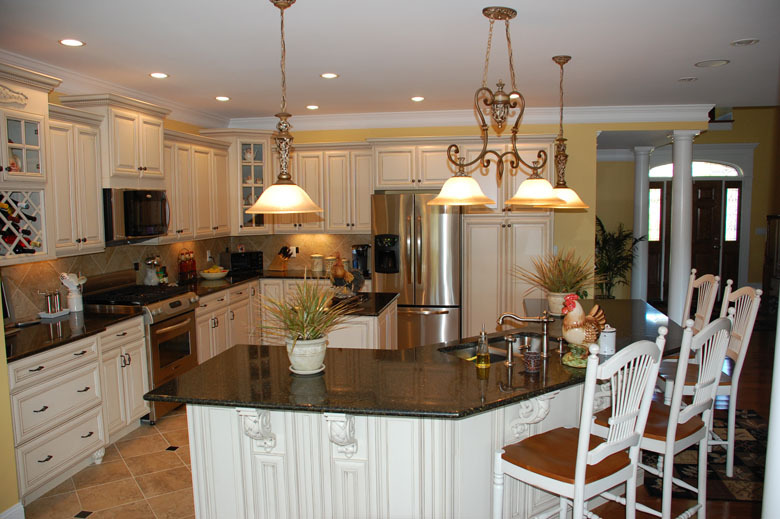 Our quality Workmanship and latest technology will create the kitchen of your dreams.